Indicator-Network Looking Good in Ubuntu 11.04 - OMG! Ubuntu! It’s been a while since I last played around with alternative Ubuntu connection manager ‘Indicator-Network’ – but by jove it’s come a long way since! 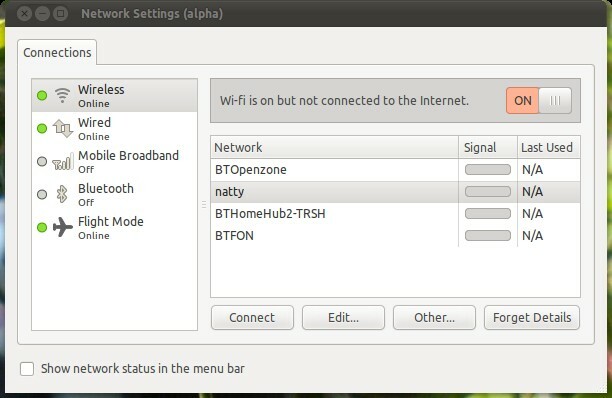 Originally aimed at being the default network manager for Ubuntu Netbook Edition, the alternative connection manager uses the lightweight Connection Manager (ConnMan) daemon underneath a visually slick Indicator and settings front-end, both designed to make managing your mobile, wired and wireless networks a breeze. Indicator-Network for Natty, whilst not the default connection manager, has received some spit and polish to its appearance – changes that help bring it closer to fulfilling the originally envisioned specification. 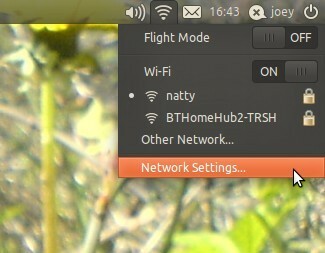 The refreshed Indicator-Network pictured above will be available to install in Ubuntu 11.04. Before deciding to give it a try note that installation of it will remove the ‘default’ network management applet from Ubuntu. And as Indicator-Network is as ‘alpha’ as the rest of the Natty is at the time of writing, it’s worth being cautious when trying it out.